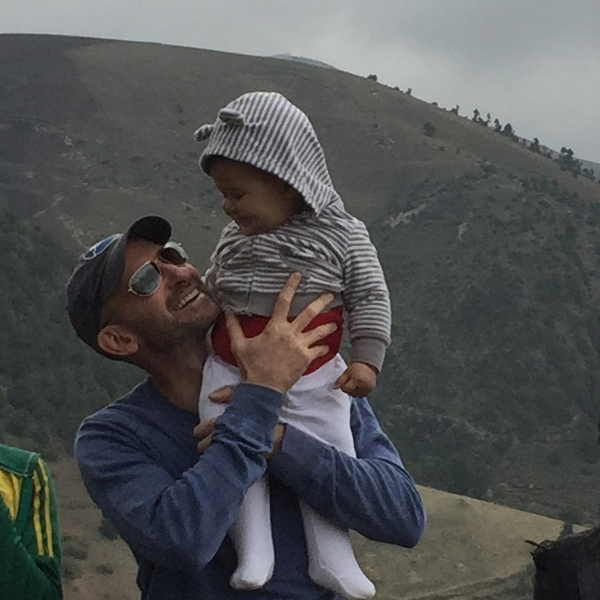 Jordan Chamberlin is a Spatial Economist with the International Maize and Wheat Improvement Center (CIMMYT), currently based in Ethiopia. Jordan conducts applied research on smallholder farm households, rural development and policies designed to promote welfare and productivity improvements. He is trained as an agricultural economist (PhD from Michigan State University) as well as a quantitative geographer (MA from Arizona State University). Jordan’s work emphasizes analysis at multiple spatial scales — from household to regional – and draws on a diverse methodological toolkit, including farm-level econometric modelling and geospatial analysis. He has two decades of experience in rural development, primarily in Latin America and sub-Saharan Africa. 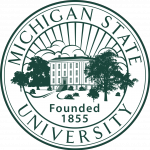 Before coming to CIMMYT, Jordan was research faculty in the Department of Agricultural, Food and Resource Economics at Michigan State University. He spent two years in Zambia, where he did collaborative research with local partners and served as the capacity building coordinator for the Indaba Agricultural Policy Research Institute. Prior to that, he worked for 8 years with the International Food Policy Research Institute.